South America holidays are often the sum of several wonderful parts. 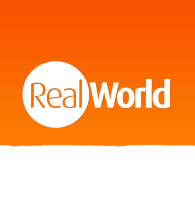 That’s certainly the case with escapes to Bolivia and La Paz in particular. An economic powerhouse, this a city which is at once a business juggernaut and a bustling hub of great art and culture. It is a destination where you can just as easily sample the delights in one of the many wonderful museums as you can get involved with one of its flamboyant, energetic annual festivals. 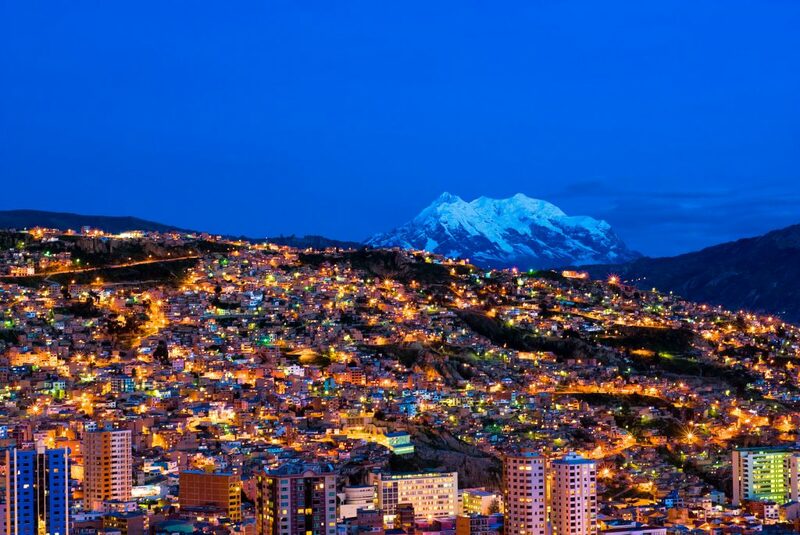 A vertical city which seems to forever be reaching new heights, La Paz is a place of music, passion and tradition. When it comes to Bolivian holidays, La Paz truly does have a little bit of everything. With so much to see, these examples are just meant to give you a quick overview of what’s available, and by no means are an exhaustive list of everything available in this vast and unique city. From the scenic drives on the breath-taking and hair-raising WMDR Yungas Road to the epic mountains of Illimani and Huayna Potosi, there’s no shortage of unforgettable sights in La Paz. Bike tours are hugely popular here, as they offer a wonderful way to soak in as much of the surrounding environment as possible. However, there’s also plenty of options for people looking to enjoy a more relaxing intake of scenery. For example, you could take in the city and its surroundings assets on a Mi Teleferico cable car ride, which is a cheap and enjoyable way of seeing a new side to the city. 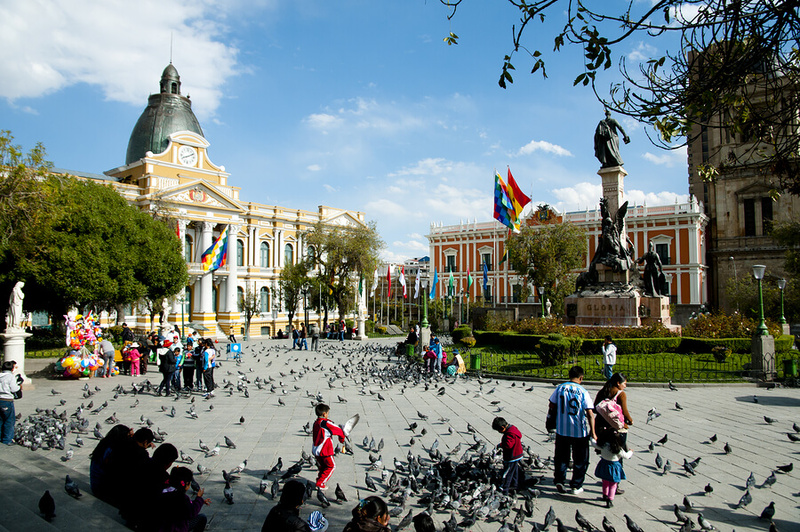 La Paz is a city that maintains a great connection with its identity and history. These are both celebrated in its many, many museums. In fact, you’re unlikely to be able to see them all during one trip, leaving plenty for you to experience on future holidays to Bolivia. So, pick the ones which most takes your fancy, with subjects covering everything from folklore, general history and musical instruments. While the most popular option is the centuries-old Witches Market – and it certainly is worth a look for its intriguing history alone – if you want to get away from the usual tourist fodder, then there are plenty of other options to explore too. In markets like Mercado de las Brujas, for example, you’ll find a kaleidoscopic view of Andean belief, spiritualism and culture. It’s the perfect way to dive a little deeper into the local culture. It’s said that up to 90% of Bolivian locals eat at street food stalls every day. And why wouldn’t they? With such an incredible selection of foods to try, we wouldn’t begrudge anyone for spending a lifetime indulging in these delights. Best of all, it can be incredibly cheap, with food often coming to less than a pound. However, if you do want to spend a little more, then you can do so at one of La Paz’s many fabulous restaurants. There are several festivals held throughout the year in La Paz, each offering its own awe-inspiring experience. Carnaval is the biggest and best known, with its colourful outfits, infectious beats, marching bands and religious imagery coming together for a spectacle like no other. That’s not all though, as there are plenty of other options, like the weird and wonderful Alasitas – where indigenous Bolivians buy a miniature replica of the things they desire for the coming year – as well as the raucous yet religious festival of Virgen de la Candelaria. 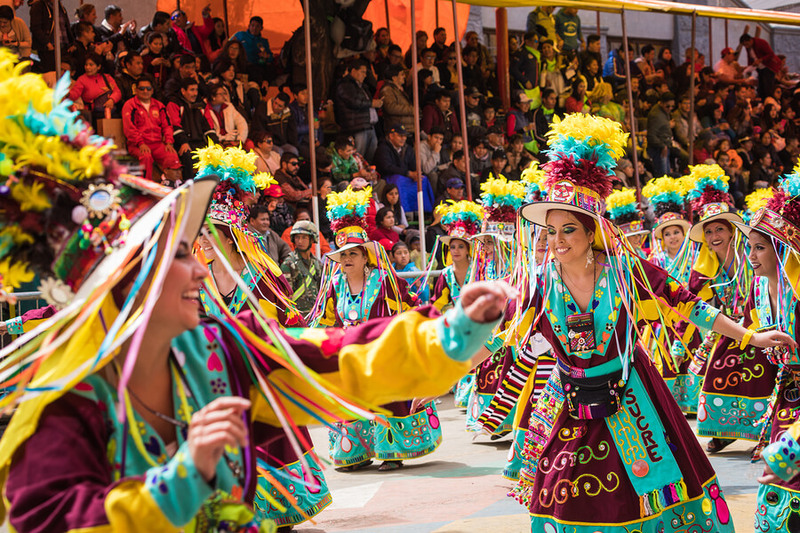 These lively, vibrant and truly fascinating celebrations are all part of what makes La Paz such a special place to visit.